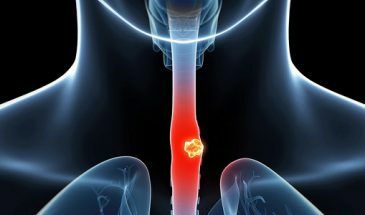 Esophageal cancer is a disease in which malignant (cancer) cells form in the tissues of the esophagus. 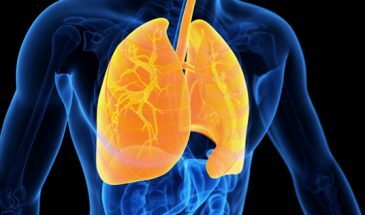 Smoking, heavy alcohol use, and Barrett esophagus can increase the risk of esophageal cancer. 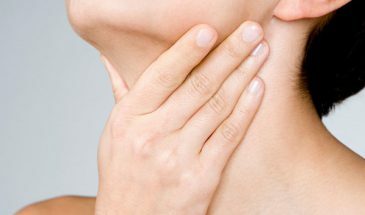 Signs and symptoms of esophageal cancer are weight loss and painful or difficult swallowing.